Nikon Speedlight SB-500 to be announced at Photokina? 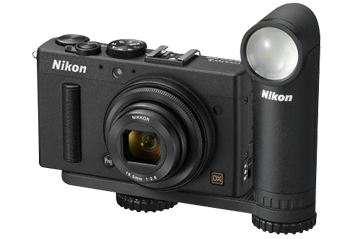 Nikon may announce the Speedlight SB-500, a successor to the entry-level SB-400 flash, at the Photokina trade show next month. 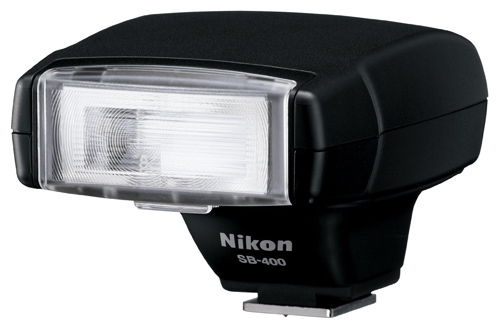 Nikon may announce the Speedlight SB-500, a successor to the entry-level SB-400 flash, at the Photokina trade show next month. 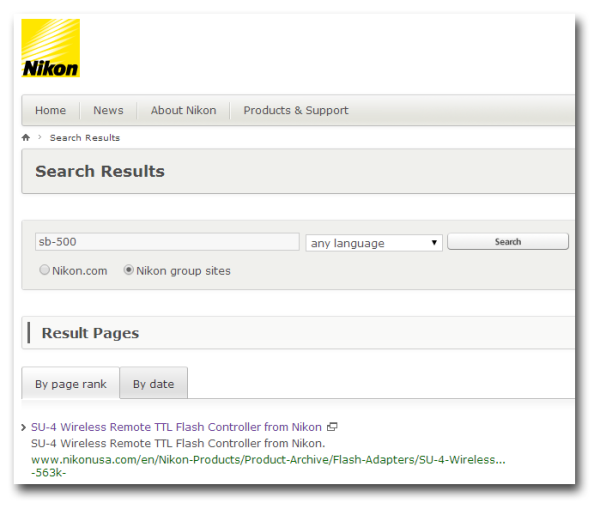 A search on Nikon’s global web site shows that the SB-500 was at one time listed on the page for the SU-4 Wireless Remote. Assuming it is not just a typo, this could be evidence of a new flash coming soon. What do you think? Is Nikon’s flash lineup missing something? Share your thoughts in the comments below.